I didn’t want a job. As a finance major, my courses were tough and I had very little time to dedicate to anything but school. I needed something flexible that would work around my demanding schedule. So, I put an ad on Craigslist to clean houses. I didn’t mind cleaning and figured could earn me enough money to buy the jeans and hopefully finance my upcoming spring break trip to Panama City. What else is on your mind when you’re a junior in college? So, that’s how it started. I cleaned houses after class and started very small. I found that my clients would tell their friends, who would refer me to their friends, and before I knew it, I needed help. I slowly hired other students to clean with me after school and on the weekends. The turning point came when I approached one of the largest property management groups in Gainesville about doing move-out cleanings for their apartments in the summer to get them ready for new students to move in. They agreed to work with us. Our team went from four to 60 in less than a month. I had to recruit a small army in order to handle the workload. We successfully completed our contract with more than half a dozen different apartment complexes, and they even asked us to come back the following year. When that summer ended, I found myself not wanting to stop. Throughout my last year in college, I continued to grow my residential and commercial cleaning operation. I found that our clients became attached to our students. We were being invited to Thanksgiving dinners and being asked to house sit and pet sit. They trusted us. (Since when does someone invite their cleaning person to Thanksgiving?!) So we decided to offer it all, whether it’s cleaning, organizing, dog-walking, or another chore that needs attention. We are here to help! 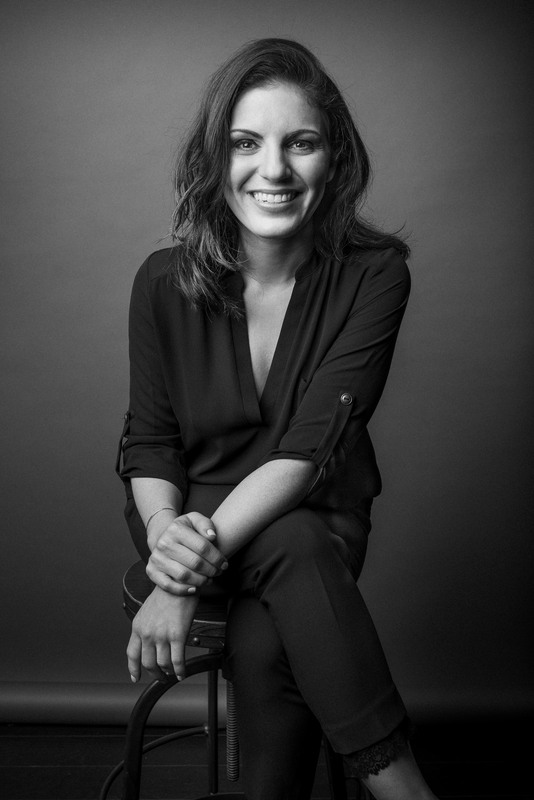 Kristen Hadeed is the CEO and founder of Student Maid, a cleaning company that has employed thousands of millennials over the last decade and is known for building the next generation of leaders. In addition to leading her own company, she now helps organizations around the world make a lasting, meaningful impact on people by creating environments in which they thrive. She has worked with a variety of industries including healthcare, education, retail, real estate, nonprofit, hospitality, aviation, and consumer products. In 2017, she published her first book, “Permission to Screw Up,” in which she tells the stories of her biggest mistakes in leadership. She hopes to inspire other leaders to share their “perfectly imperfect” stories of success to empower people with the knowledge that their most challenging moments can become their biggest leadership lessons. Kristen and Student Maid have been featured in news outlets including PBS, FOX Inc., NBC, TIME, and Forbes. Her first TED Talk has received over three million hits on YouTube.